No single technology provider offers all of the applications you need to deliver solutions across your business. We have built strategic partnerships over decades with some of the world’s most admired technology brands. Through direct R&D engagement, deep product integration, and strong services and support relationships, our alliances deliver seamless capabilities through comprehensive, innovative, and successful solutions for our customers. Afiniti’s applied artificial intelligence augments pairings between callers and agents by using advanced statistical models and data gathered from third-party databases—all in real time. With Afiniti and Avaya, you can turn your contact center into a revenue center. 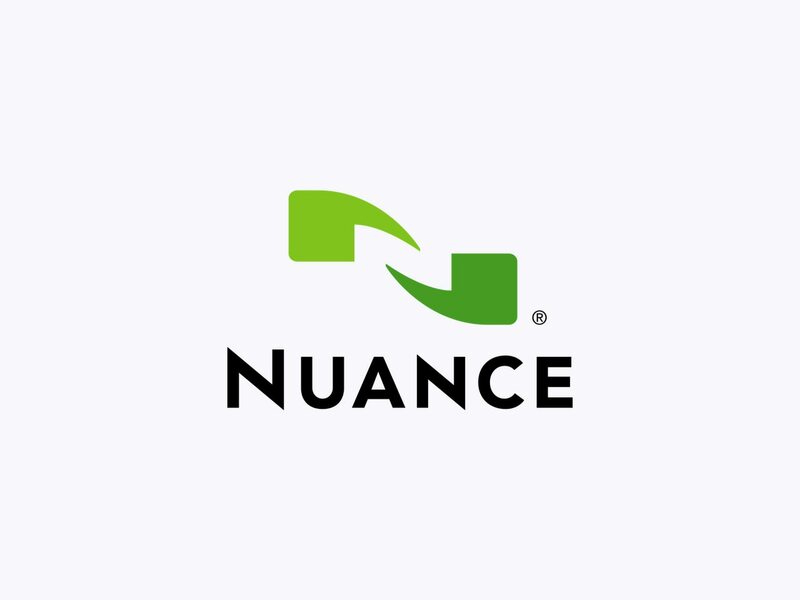 Nuance is reinventing the relationship between enterprises and consumers through customer engagement solutions powered by artificial intelligence. Nuance and Avaya partner to deliver market leading intelligent self- and assisted-service solutions to companies and government agencies around the world. These solutions are differentiated by speech, voice biometrics, virtual assistant, web chat and cognitive technologies, enabling cross-channel customer service for IVR, mobile and web. 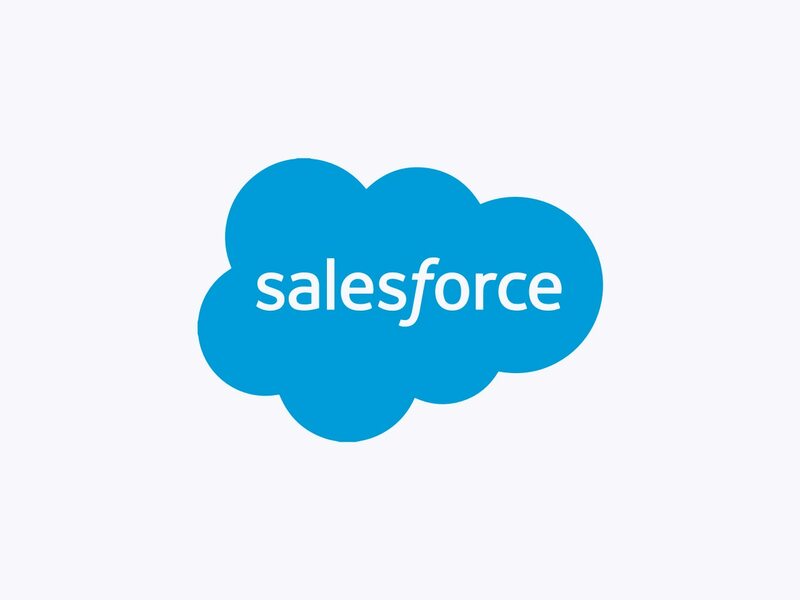 Salesforce, the Customer Success Platform and world's #1 CRM, empowers industries and companies of all sizes to connect with customers in a whole new way using the latest innovations in cloud, social, mobile and data science technologies. In February 2017, Salesforce expanded its 10+ year alliance with Avaya to integrate the contact center products of the two companies more deeply to benefit their joint customers. 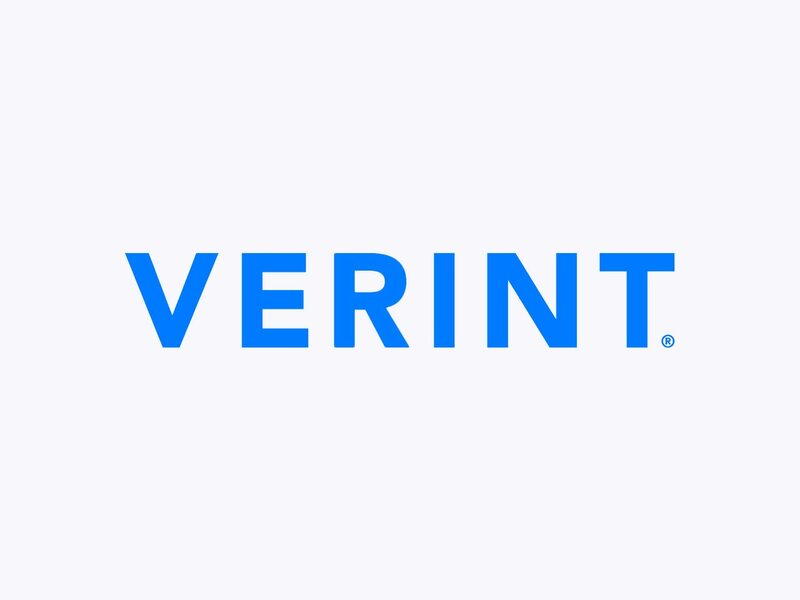 Verint, a global leader in customer engagement solutions, has more than 10,000 customers in over 180 countries—including over 85% of the Fortune 100. Avaya and Verint have partnered since 2004 to deliver innovative solutions that help simplify, modernize and automate customer engagement while reducing the cost and complexity of customer operations.